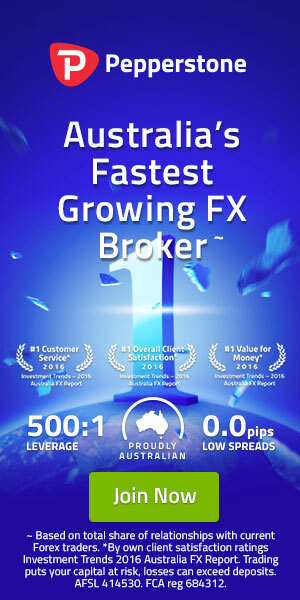 Welcome to Pip2Pips Broker House Review Page. Here whatever review I am giving you, that is from my practical experience. I am a forex trader and tested lot of brokers. So, I am writing from my own view. Also I am taking help from other traders and from search engine before post any good or bad review about any broker. If you have any comment regarding any broker, please write your comment or send me a message to update. Thanks for staying with Pip2Pips.